JUST TRADED! IMMACULATE CONDITION INSIDE AND OUT. NON SMOKER. LOADED! R-SPEC, TECHNOLOGY PACKAGE, UPGRADED EXHAUST, HEATED AND VENTILATED SEATS, LEXICON AUDIO, SUNROOF, DRIVER ASSIST PACKAGE, AND MUCH MUCH MORE. MINOR ACCIDENT ON THE CARFAX. CLEAN GEORGIA TITLE. DEALER SERVICED. RUNS AND DRIVES LIKE NEW! 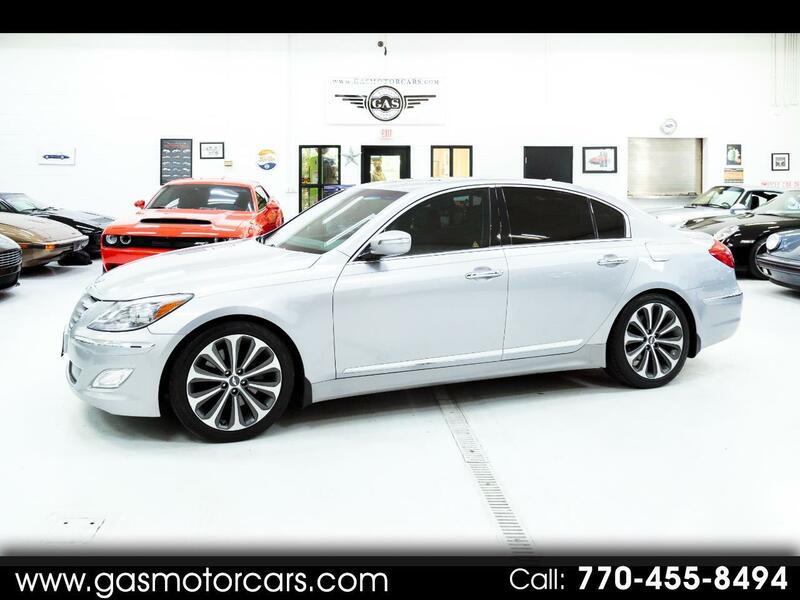 GAS MOTORCARS INC IS A FAMILY OWNED AND OPERATED DEALERSHIP LOCATED IN MARIETTA, GA. WE ONLY SELL VEHICLES OF THE HIGHEST QUALITY. WE SHOW VEHICLES BY APPOINTMENT ONLY.